Being as it is the beginning of May, we are slowly transitioning from a time of cooler climates to warmer ones (thank goodness). This means that we can finally get rid of our winter coats for the season and embrace a lighter shell to keep us a little warmer on those chilly spring days. 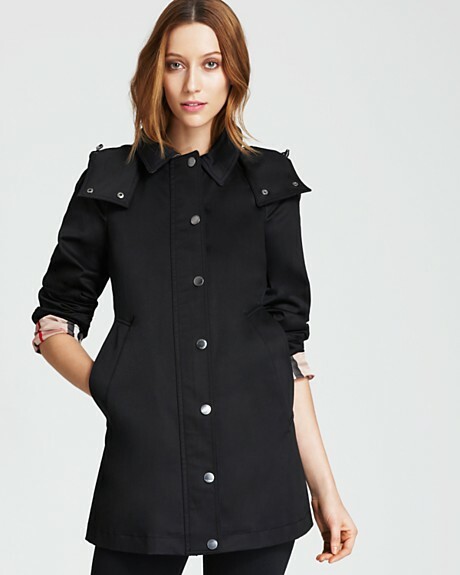 There are so many coats I have been eyeing this season. I recently purchased this coat so I am afraid that while I love all the items I listed below, I have reached my jacket allotment for this season, unless an amazing sale comes my way. A girl can dream (or stalk on-line) can't she? Find below great coats to help you transition into spring. 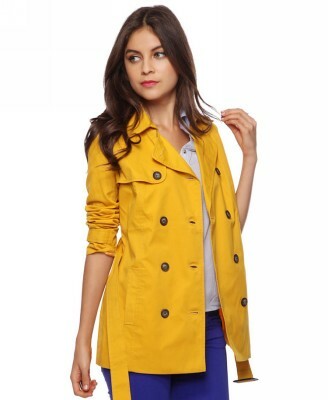 What is your favorite coat for spring? Let me know in the comments section below!